If you have back pain or you are recovering from some injury, the conventional exercise bikes are not ideal. But does that mean you should shun exercising? Of course not! The recumbent exercise bikes are not things that have been there since time immemorial. They are relatively new, and they boast sufficient back support. 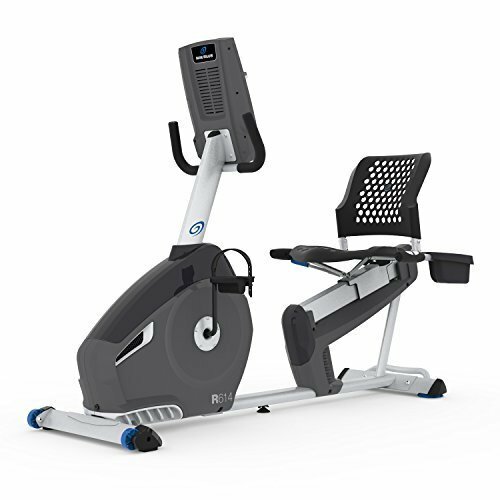 For example, Nautilus r614 recumbent bike is easy to use for anyone, and there's no reason not to exercise. Such features as the low joint impact make them a favorite for the older citizens and those recovering from injuries. However, that does not mean non-disabled people cannot use them. Of course, some of us want something that is a little kinder to our joints. 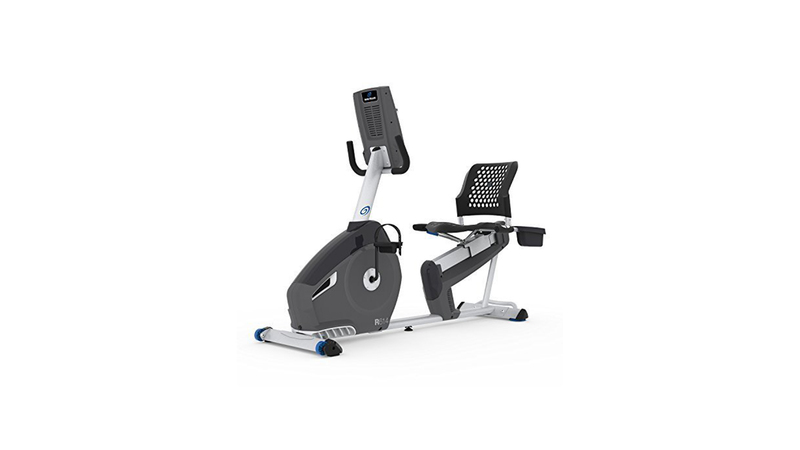 But what else does nautilus r614 have that makes it ideal as an exercise bike? When it comes to choosing products, well-known brands always take the day — choosing a famous brand is one of the safest routes you can take to avoid disappointments. The market is now awash with numerous products and selecting the right one can be a headache. Similarly, the safest bet you can take when choosing recumbent exercise bikes is by picking a well-known quality brand like nautilus. Nautilus recumbent bike is durable, reliable and stable. You can rely on the brand to provide maximum stability as you attempt to lose a few pounds. Indeed, seniors need exercise equipment that offers optimal support. It is the same case for people recovering from a particular injury. The Nautilus exercise bike is a common feature in rehab centers. Specifically, it has the best back support, and the walkthrough design makes it even easier to use. The comfortable seat and innovative design pedals with foot support make them the most ideal for beginners. We all have to start somewhere, and a user-friendly exercise bike is a way to go for people looking to start exercising. Most exercise bikes on the market only have 1 LCD that displays all the necessary information regarding the exercises. However, the Nautilus bike is not what you can call common. It is better. The exercise bike does not have one, but two LCD monitors to display all the necessary information regarding your progress. The console will provide such information as the calories burned, distance traveled and the workout program you are using. You also get information on your heart rate and determine whether you are fulfilling your fitness goals. This piece of information is also essential for the elderly and those recovering from heart disease. With 20 levels of resistance and 22 exercise programs, you have everything you need to keep fit or lose weight. Some people may be skeptical about indoor exercise bikes, but this product is quite versatile to impress even the doubting Thomases. As an exercise bike designed to accommodate the needs of the elderly and those recovering from injuries, the exercise bike is quite easy to use. 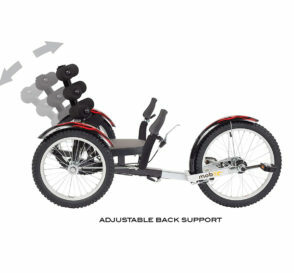 The Nautilus r614 recumbent bike manual is a breeze to follow, and nothing is complicated regarding the exercise bike. And for the tech-savvy users, the exercise bike comes with a variety of features such as the chambered speakers to keep entertained. A USB charging port is also available. A few nautilus r614 recumbent bike reviews from the first time users report that the exercise bike is a bit complicated. However, things get more comfortable with time as they get accustomed to using it. The preset programs and different resistance levels make the product one of the best when it comes to ease of use. Nautilus r614 recumbent bike is without a doubt one of the best exercise machines for any level of the user including the beginners. Those with back problems, the elderly and beginners will find it useful based on the various exercise programs it boasts. It is comfortable and is one of the highlight products from the manufacturer with a considerable reputation in the exercise equipment market. You can quickly get the exercise bike through Amazon marketplace and enjoy a long period of use.